London declared the supercar capital of the world following analysis of photo-sharing app Instagram. The study carried out by driving experience retailer Activity Superstore, analyzed images of 12 different car manufacturers including the likes of Ferrari, Lamborghini, and Pagani. It found that of the 148.1 million images of supercars shared on Instagram in the last three years, 6.1 million of those were taken in London, compared to 5.9 million in Moscow and 4 million in Los Angeles. Quite ironic when Traffic in central London has slowed to an average speed of little more than 5 miles an hour, a report shows. 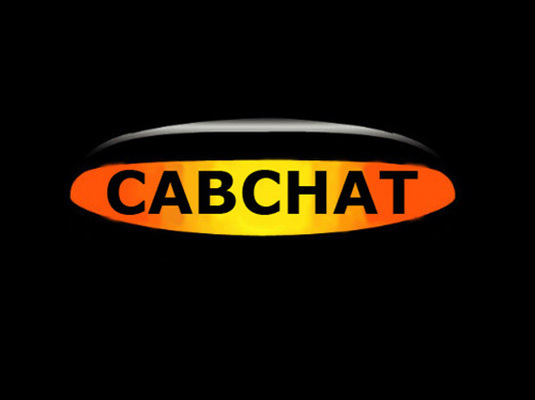 The next Cab Chat Pie & Mash Club meet is on Wednesday 14th November at Cockneys in Portobello Road at 2pm, all are welcome to come along and meet the team and enjoy some traditional London Fayre.